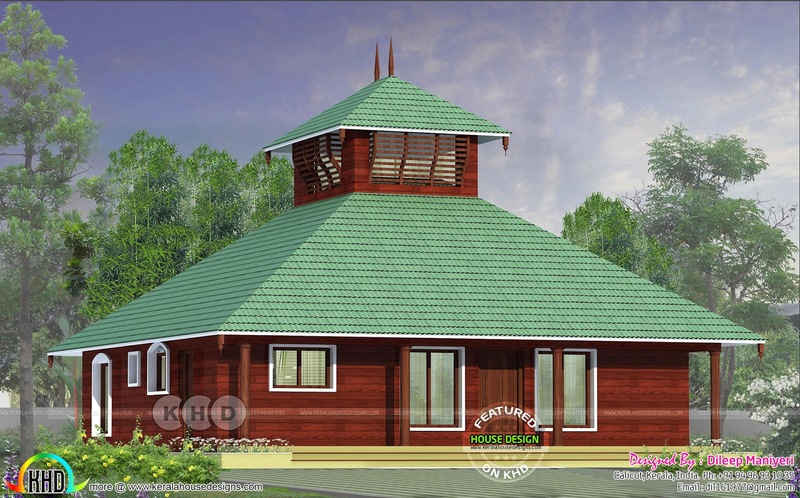 3 bedroom traditional Kerala home in sloping roof style. Total area of this house is 1372 Square Feet (127 Square Meter) (152 Square Yards). Design provided by Dileep Maniyeri, Calicut, Kerala. 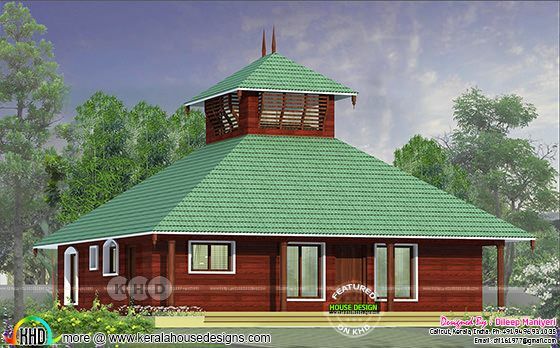 0 comments on "1372 square feet traditional 3 bedroom Kerala home"